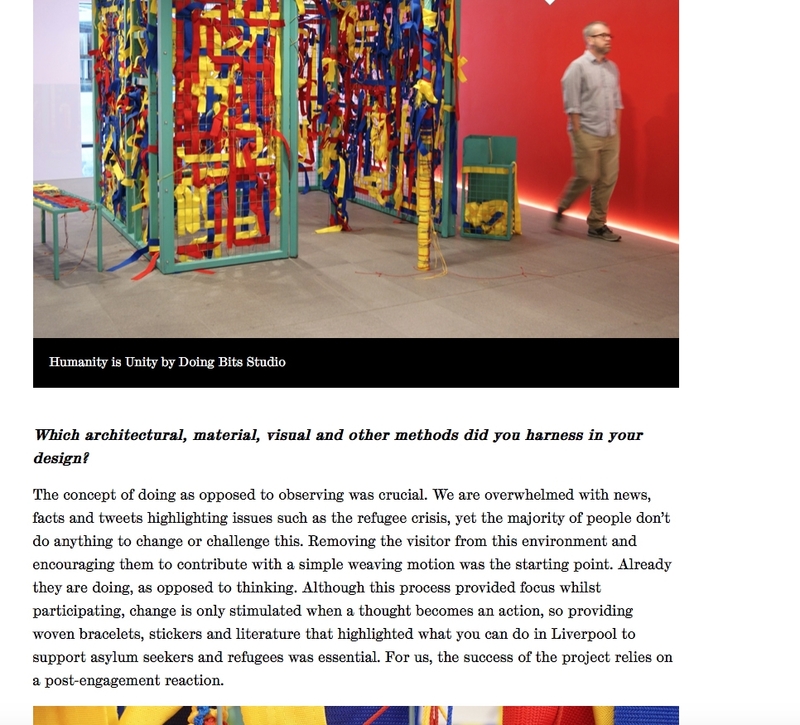 We were delighted to do a Q&A with @thearchitecturalreview on Humanity is Unity as a case study for Studio Bleak's Climate of Dissent Competition. We believe in the power of occupying space as a medium of protest and the active role we have in delivering real social and environmental change. We look forward to seeing the competition entries!